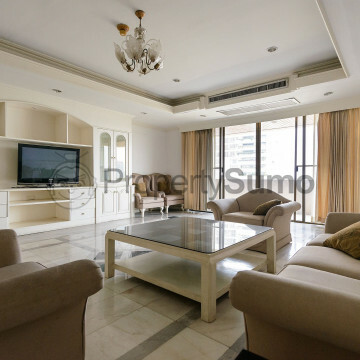 This impressive 33-story building is set in one of Bangkok’s most desirable neighbourhoods and fits in perfectly with its surroundings. New residents are sure to receive a warm welcome at Oriental Tower and around the clock security is provided for peace of mind. 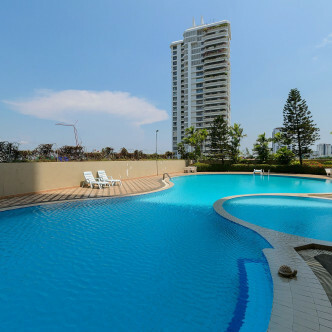 The outdoor swimming pool at Oriental Tower is simply stunning and is ideal for year round use and boasts a large poolside area complete with sun loungers. 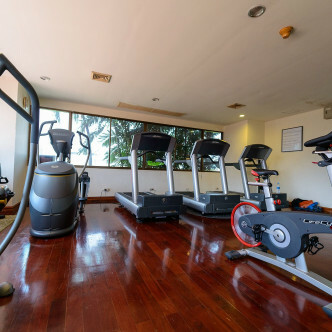 Other facilities that residents are sure to love include a modern fitness centre, a sauna and a pretty garden. Residents can also gather to play on the onsite basketball court and tennis court. 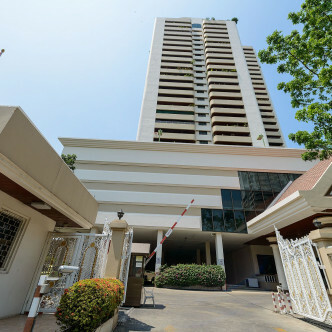 This prime location means that the Ekkamai BTS station is situated within easy walking distance of Oriental Tower. 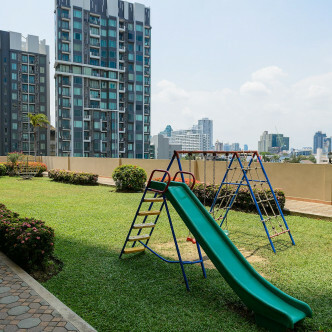 Exploring the city is very easy from here, while the local neighbourhood is home to several large shopping centres as well as good bars and restaurants. Enjoy a refreshing new living experience at Oriental Tower.